2011 hasn't got off to the well intentioned and organised start I had so planned, and The Other Bowel Problems (what else?) threw a well aimed punch which landed me in hospital last week. Stranded as I was without wifi I was unable to post/tweet/email. It was pure torture. Despite all the protests I made against twitter in the beginning I am well and truly converted and I rather missed it during my time incarcerated. I'm back now, and although recipe posts might be on hold for a few week until I get my appetite back again, I have some other posts up my sleeve for you (which I hope you'll love). I'm terribly sorry for all the delay and hoo haa, I feel very bad and guilty, like I do when I forget I've left the dog outside in the garden in the rain. Anyway. From this point on expect normal posting to resume. Also a lovely hello and thank-you to my new readers who have followed in my absence, don't worry my posts aren't usually this short, sparse and desolate! See you all in the week! 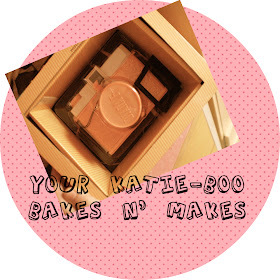 The super duper gorgeous Lucy at aliceandbeauty gave me this oh so sweet blogger award, my first (comon, clap!!). Which was so lovely, I'd been plodding along in my quiet little corner of cyberspace, and up pops Lucy with the award. Very sweet and very much appreciated. share 7 things about yourself and answer another 10 questions. leave your recipient a note telling them about the award. Seven rather boring things about me..
2. I'm geek for Star Trek and WW1. 4. My 2 favourite cities are Brighton and Sheffield. 5. I own almost 200 books. 6. Katie-Boo is my alias not my name. 7. I broke my GHD's on new years eve and cried for 15minutes. I was desperately bored, and it seemed a way to sort of 'evolve' my writing, if you like. 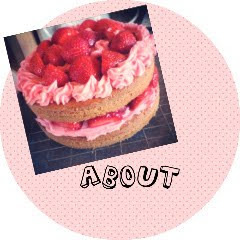 I loved the other blogs I was reading, which were mostly fashion type mosts, and there was no way I'd be putting pictures up of my pasty face, so I started blogging about something I know a lot about..eating and baking, specifically gluten-free baking. Travel, fashion, food, lifestyle.There's so many great blogs and some really brilliant writers. The Internet is throwing out some great new writers who will go on to do big things one of these days. Gem from FromGemWithLove is especially engaging and interesting writer, she'd write the sort of book/novel/article which you would never be able to put down and her photos are always beautiful. I really admire the fashion blogger's, a you've got hand it to anyone who have the kudos to put pictures of themselves and their outfits up and ask for opinions, and they get so much sh*t as well, you have to admire the likes of Gemfatale,Vipxo, LLYMLRS and Milkteef, they are all lovely girls but they come in for some serious (and totally unjustified) flack! I'm also seriously in love Lua Los Angeles, her food is yummy, comforting and straight talking. Topshop, ASOS, and Primark and All Saints. Clinique 3-step, Clinique super balance makeup,Mac strobe cream. Pink, orange, navy and grey. YSL-Elle, Michael Kors For Women, and Dior's Miss Cherie. Pan's Labyrinth, The Pianist, Into The Wild. France, I'd like to go back to Ypres and The Somme. 10. Make the last question yourself and answer - Guilty Pleasure? Watching The Vampire diaries in my jammies with my slanket and a plate of cookies. 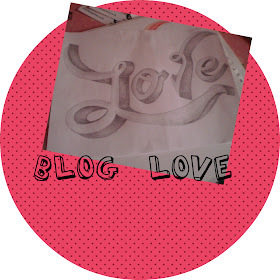 Oi, You there, Blog features! Well, hello there! Don't look at me like that, I've been busy! You may have noticed that 'A Girls Guide...' has a bit of a re-jig. 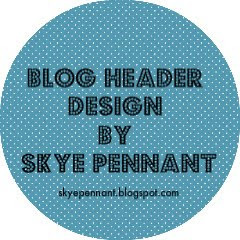 I'm not planning on keeping it, it's just hanging around until I can get my blog header scanned and I can sort out the layout etc and get my head round this HTML lark yet again. I actually feel a wee bit sick that I haven't posted a recipe for so long, but I have one today so I can sleep easy tonight! I'm still going to keep all the lard laden recipes this year, but I'm going to work some healthier recipes into the mix. My dads been on at me to find him some heart healthy recipes, which means low fat and low salt, so expect more nutritious recipes this year, and I could do with losing a few pounds before my bum gets it's own postcode. 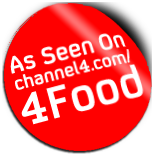 I really want to move onwards and upwards with this blog, I need to get some sort of proper organisational system down so readers can access the recipes etc better. Also I want to integrate my 30 Before 30 into the blog (more on that another day). Does anyone know any good sites or books which are helpful for blogging? New years eve, ended predictably with me in bed by ten, although I was up again at midnight cleaning my teeth because I'd forgotten. Not that I'd have been able to sleep with the NASA rockets going off in our next door neighbours garden. Good grief. This year I'm really going to work at taking better pictures, the light in my house is a bit iffy (any old excuse!) and I'm not entirely sure how to use all the settings on my camera but but, I'm going to strive for better pics! OK, so the main aim of this post was to go through some blog features that I've been mulling over for a while, there's a few I'm still umming and ahhing over, which I'd really like your opinions on. Don't be shy, if you hate the idea of some of them say, because although this is a personal blog I want to feature posts that I know my readers will like. I've started off doing A Week in Pictures which I'm carrying on for the new year, but here are my other new features for the new year. I did start off doing this and promptly forgot that I'd started. Sometimes eating Gluten-Free can be a tad pricey so I'm going to aim to do a few of these posts a month to save everyone some pennies! 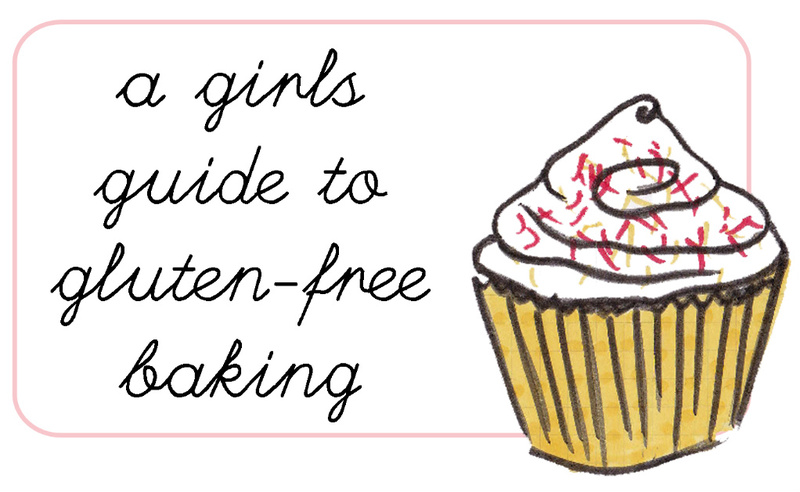 Shops, bakeries, restaurants or people that are shouting loud about gluten-free food. A different ingredient every month cooked 2 different ways, which I think will give me and everyone else a chance to try different recipes, I'll probably post the ingredient in advance so if you have any recipes or ideas you can comment or email me. A different blog and it's author, once a month. Established, niche or a brand spanking new blog, my favourite will get featured with the low down on what their blogs about and who they are. 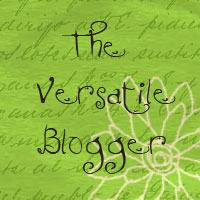 If you know a great blog or you want me to feature your blog let me know. 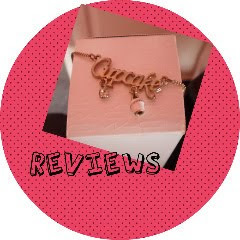 I'm also going to feature more reviews of products and restaurants, and a FAQ page so if there's anything you want to ask me the answer will be featured on that page. I also want to do a post called Wonderful You which will feature one of my lovely readers and their recipe of choice, although obviously if no-one submits any recipes this will be ever so slightly redundant so we'll see how it goes!